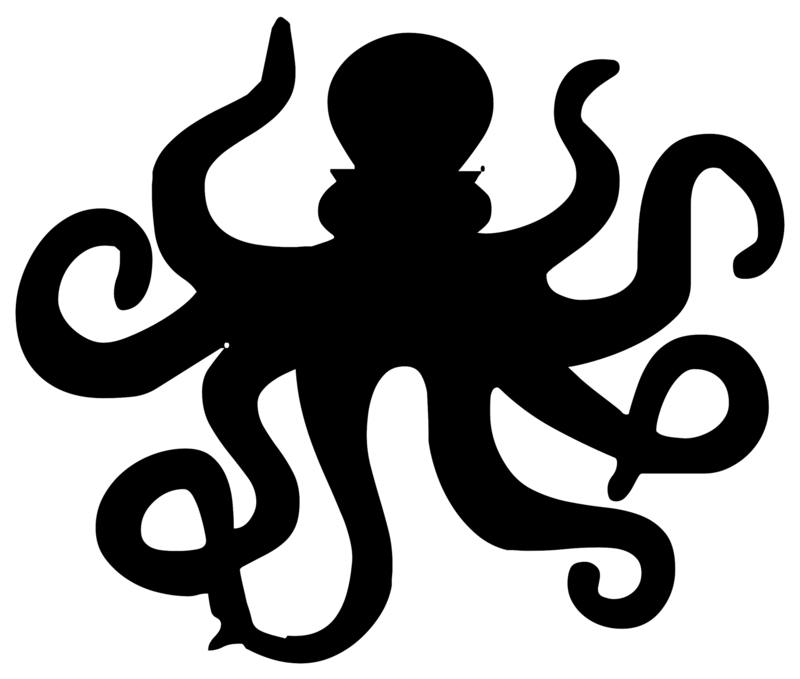 Is tackling literacy like wrestling an octopus? There are two main problems for those of us grappling with literacy in secondary schools: the multitude of problems, and the many different possible solutions. To use resources efficiently, especially in a tighter funding climate, means understanding the exact needs of the students, the staffing resources required (both knowledge and time) and how to get the greatest impact on student progress. Choosing appropriate interventions is only part of the story; there are issues of workspace, appropriate teaching materials, staff training, and connecting with the many levels of administration within a busy and complex organisation. And underlying all this is good quality data. How do we get it, how do we understand it, and how do we use it? You can find out more about developing a whole-school literacy strategy by visiting our website.